The Spring League operates as an elite development program for all aspects of the professional football ranks. We take pride in elevating our personnel to the highest rungs the sport has to offer: from players, coaches, trainers, referees and partners. We are excited to announce that TSL Coach John Parrella has accepted a position as the Cleveland Browns’ Assistant Defensive Line Coach. 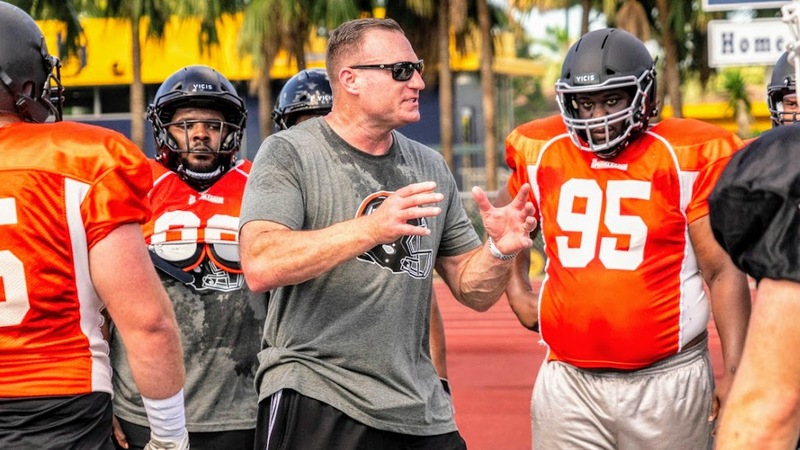 In addition to his 11 seasons as an #NFL DT, @Coach_Parrella was with us in Austin & Miami in 2018 and coached at his alma matter, @HuskerFBNation prior to that. On behalf of The Spring League family, go get ’em Coach P!